Which Service Applications are Required? up vote 2 down vote favorite. I'm looking to upgrade our 800-person Intranet from SharePoint (Standard) 2010 to 2013.... Which Service Applications are Required? up vote 2 down vote favorite. I'm looking to upgrade our 800-person Intranet from SharePoint (Standard) 2010 to 2013. 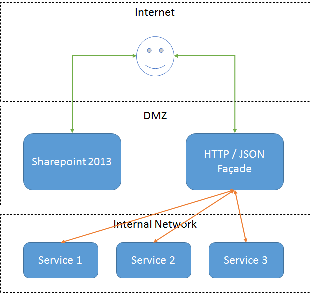 Open central administration in SharePoint 2013 On-Premise environment. Click Application Management à Manage Service Applications description, select type.... Which Service Applications are Required? up vote 2 down vote favorite. I'm looking to upgrade our 800-person Intranet from SharePoint (Standard) 2010 to 2013. Todd Klindt's home page > Todd Klindt's SharePoint Admin Blog SharePoint 2013 farm should have different with all my other service applications.